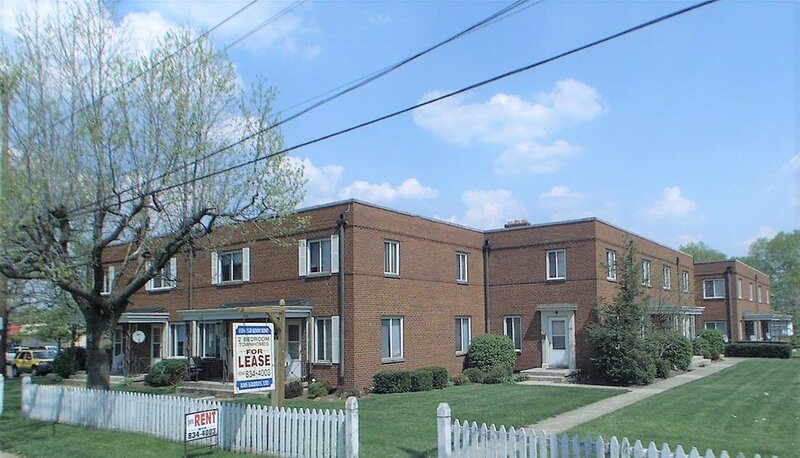 A family owned property management business located in Central Ohio, Preferred Real Estate Services has been serving the Central Ohio area for more than 30 years. Preferred Real Estate Services prides itself on excellent customer service including a full-time maintenance crew operating from a base in the Grandview area. Home to some of Columbus' best shops, restaurants, and schools, Grandview is a wonderful place to call home. Preferred Real Estate Services has been providing quality housing in central Ohio for over 30 years.